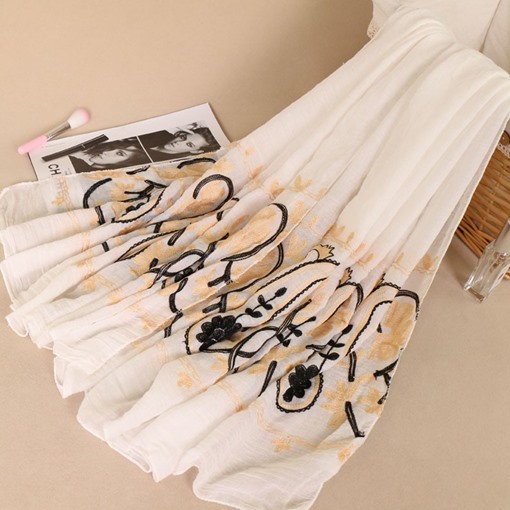 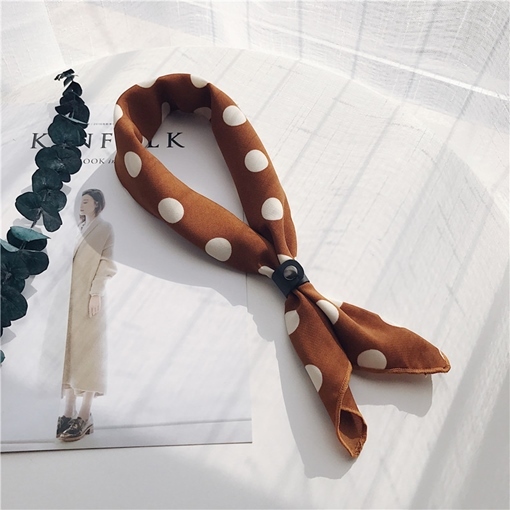 It is so great to be trendy and fashionable all the time when wearing chic and distinctive design of scarfs to accentuate your chic casual dress code or your smart casual dress code. 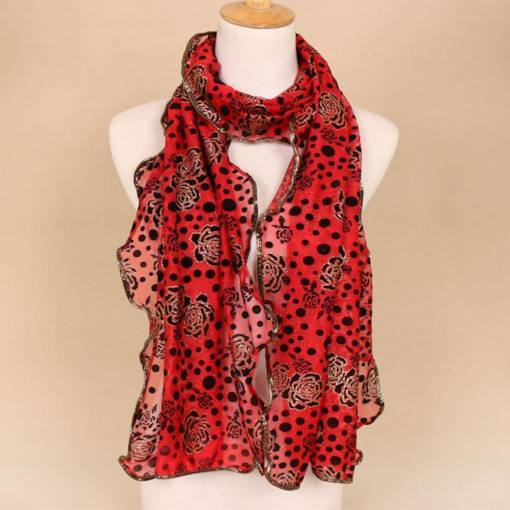 Be different as you wear a Charming Chiffon Street Leopard Print Silk Scarf being in your rugged attire. 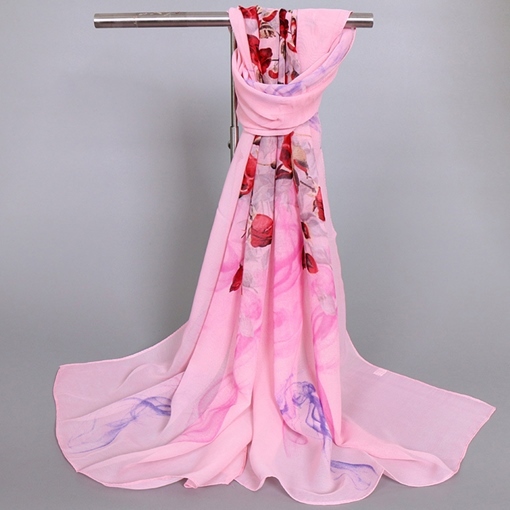 Scarfs are made not only for formal wear but for other dress code clothing that will bring out the fashionista in you. 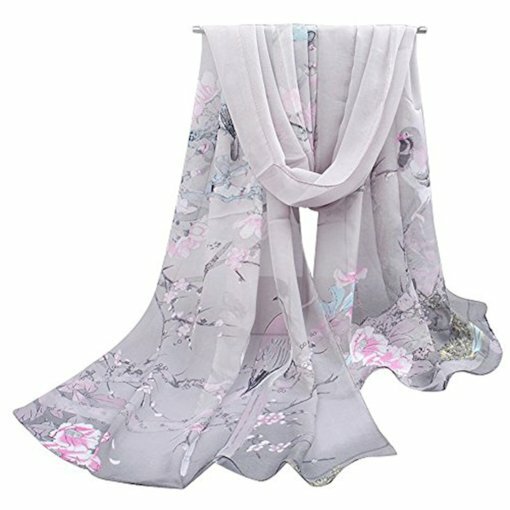 At this site you can see fabulous kinds of scrafs that would bring out a style in you. 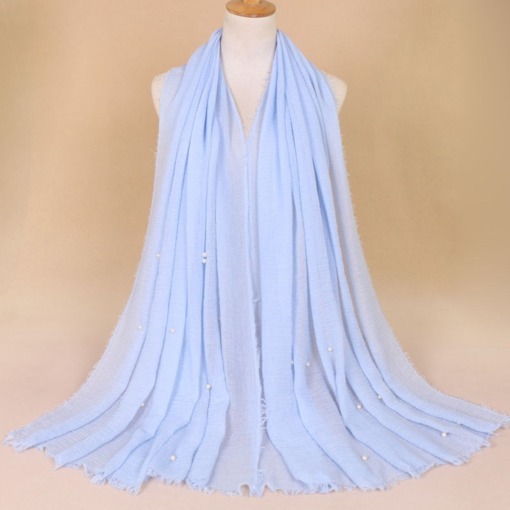 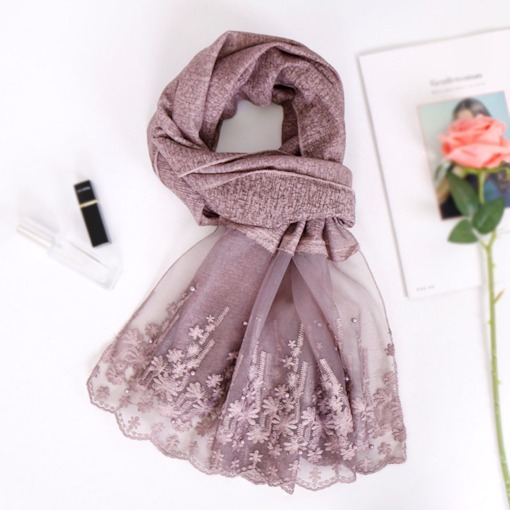 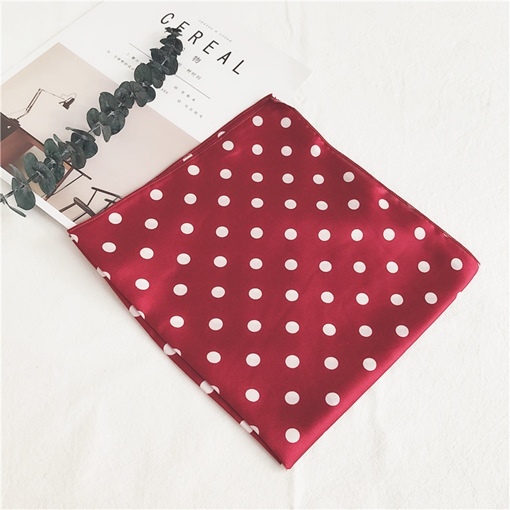 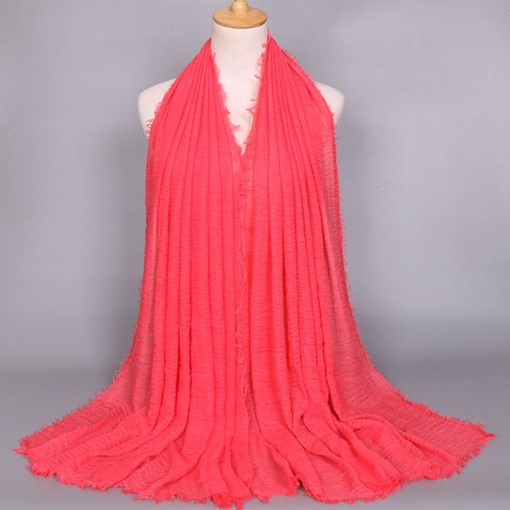 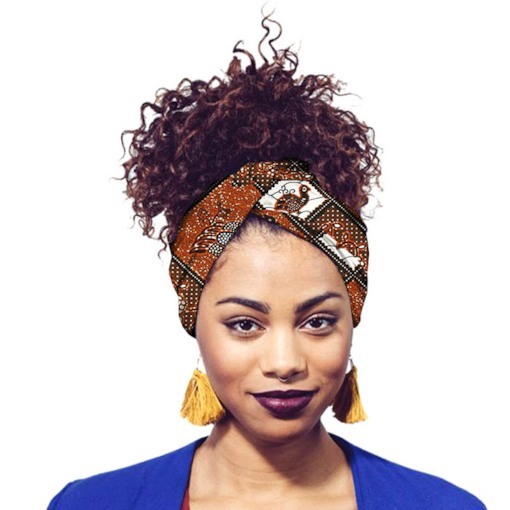 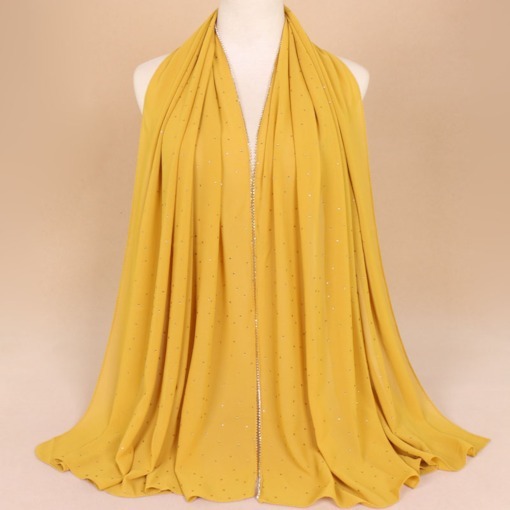 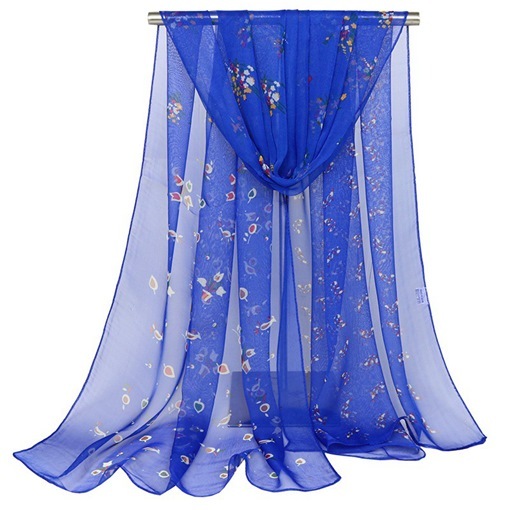 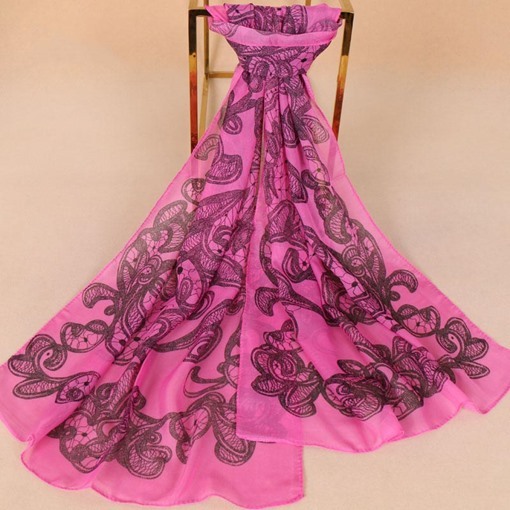 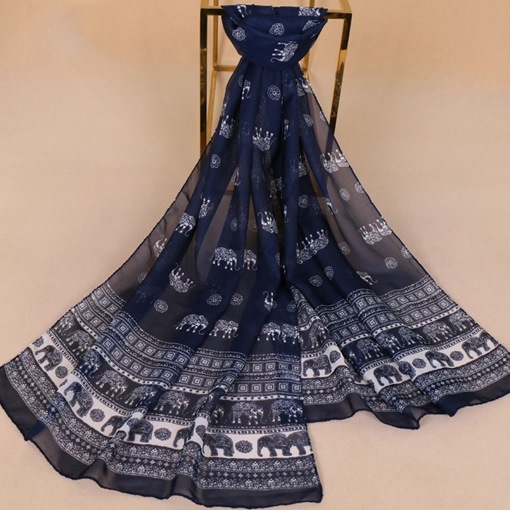 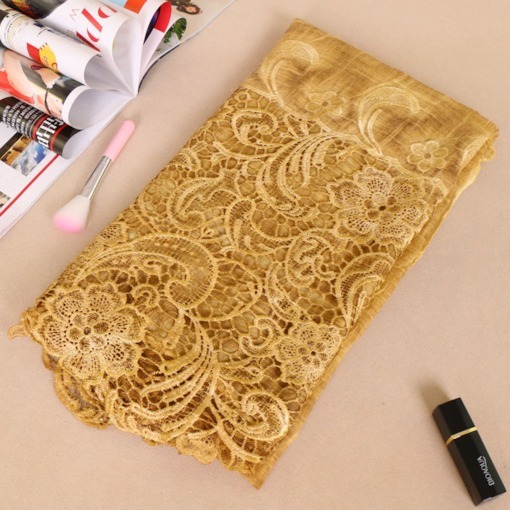 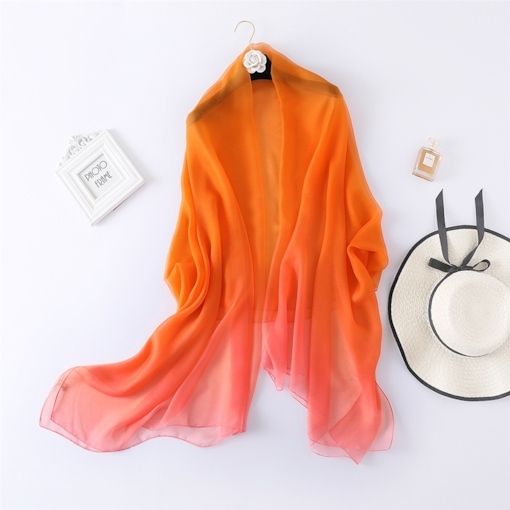 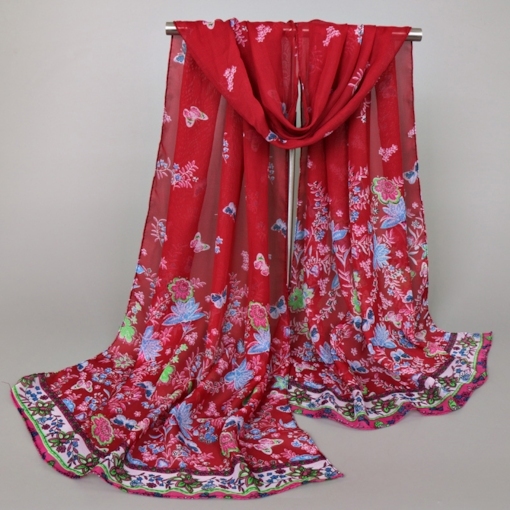 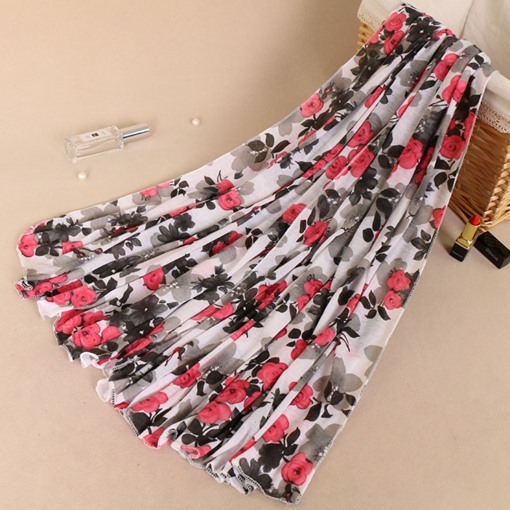 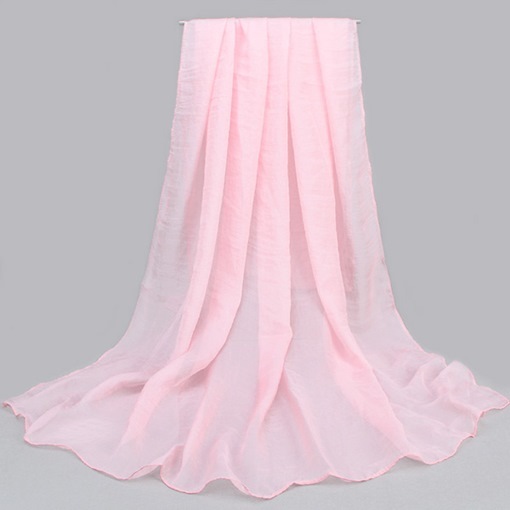 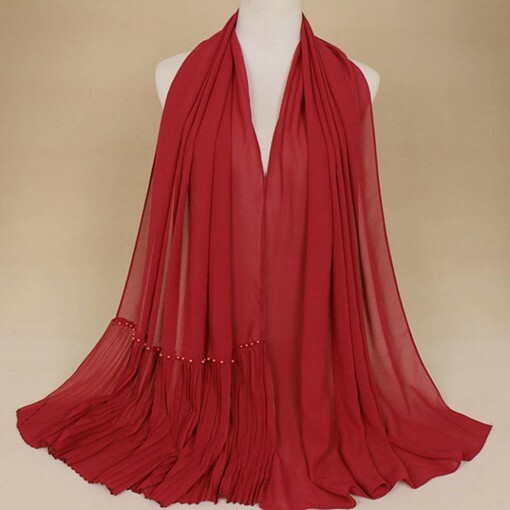 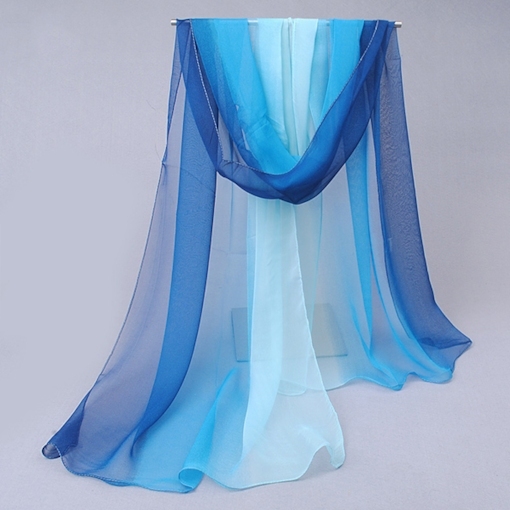 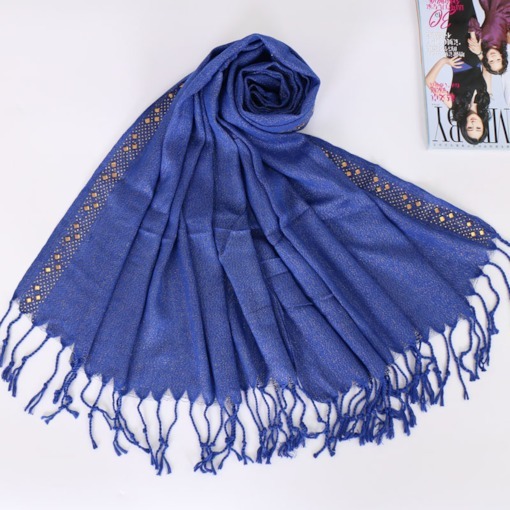 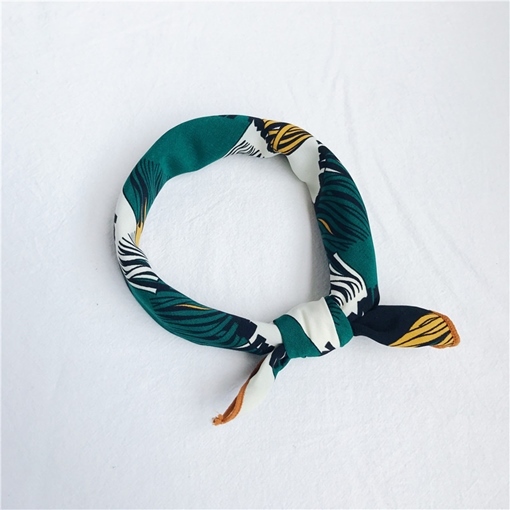 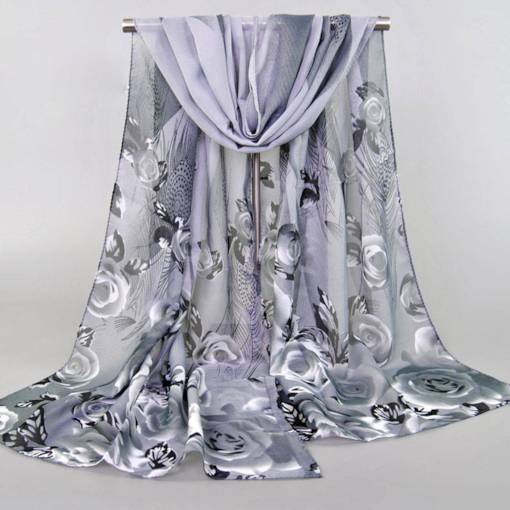 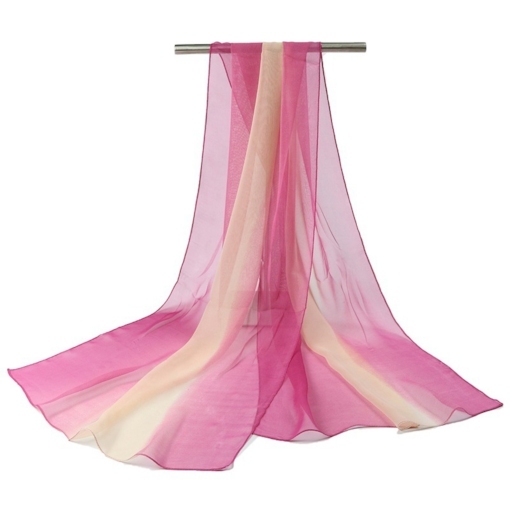 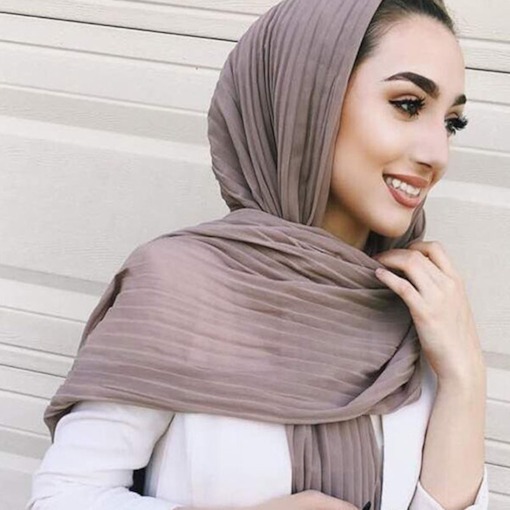 Scarfs in this place that you can choose from are as follows: fashion scarfs, leopard scarfs and silk scarfs that can be easily be within your reach because you can purchase it here online by availing our big discounts. 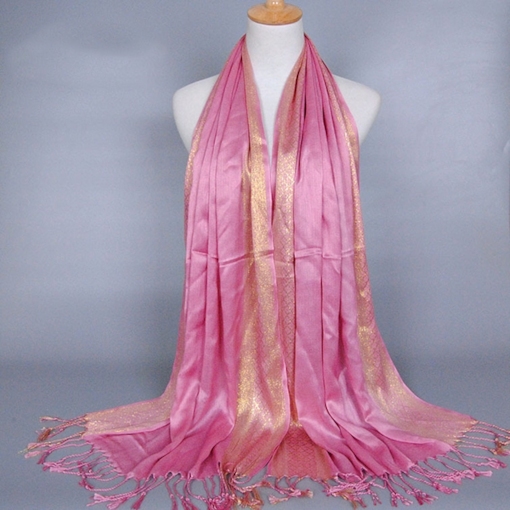 Scarfs for women here can fit any season and make you look glam. 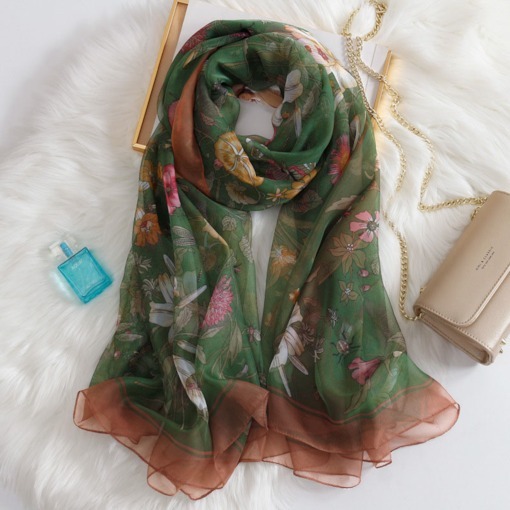 On a fall season you can wear our Lovely New Arrival Korean Style Knit Flower Print Woolen Scarf and our Auspicious Plaid New Arrival Shawl Scarf that you can wear in school or when you go out shopping. 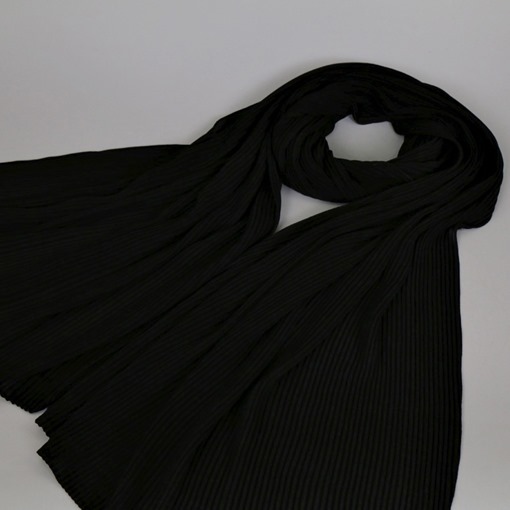 We also have scarf that can fit your business attire that would make you even look more like a professional. 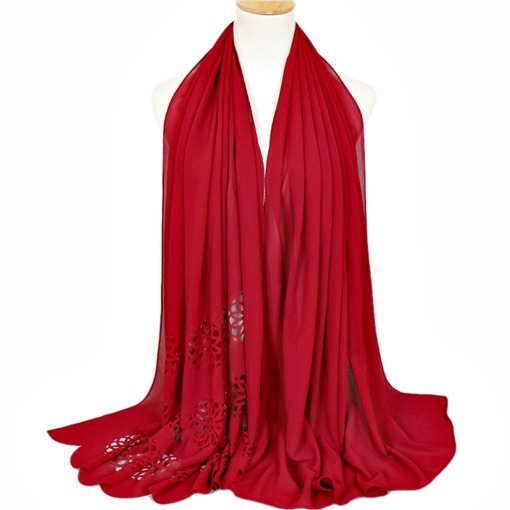 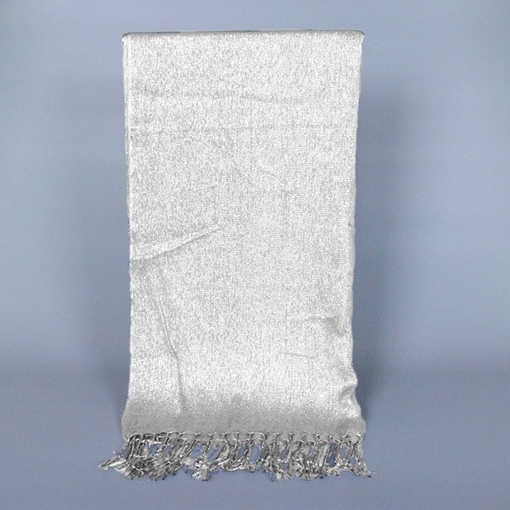 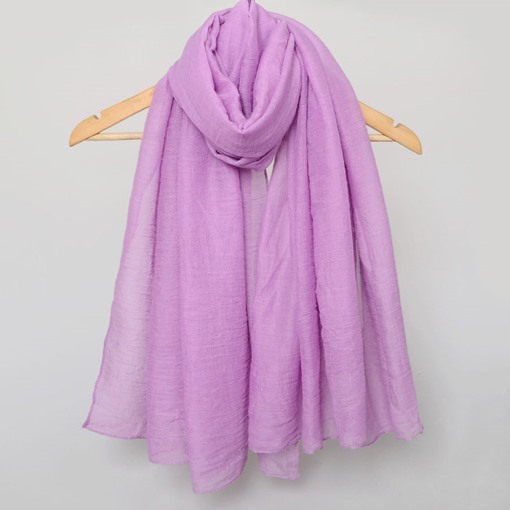 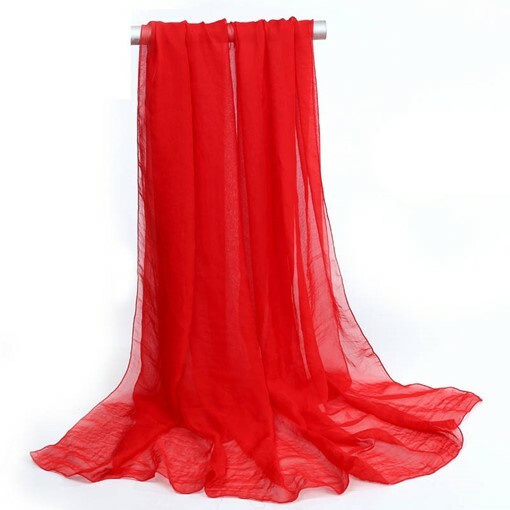 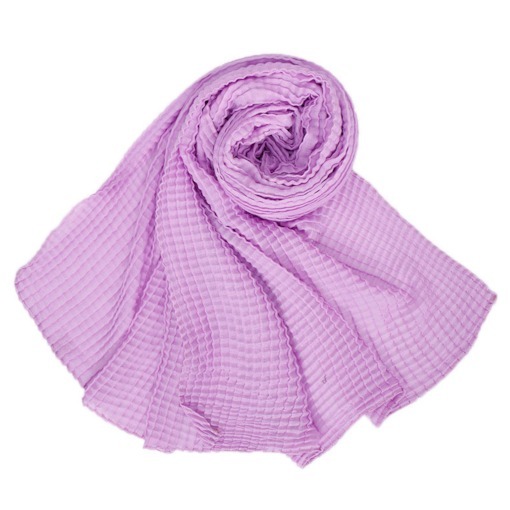 Look glam and be in fashion by buying one of our cheap scarfs now.